Terry Laboratories has been leading the Aloe Vera industry since 1973. We started with a simple vision to deliver the highest quality and purest Aloe Vera on the market. Today, Terry Labs operates 3 facilities throughout Mexico and continues to grow annually. Terry labs has continued to lead the way in innovation with our NaturLOCK™ and Cryo dry™ processing methods that not only help to protect our Aloe Vera but to make our aloe the more biologically active aloe than any other supplier on the market today. 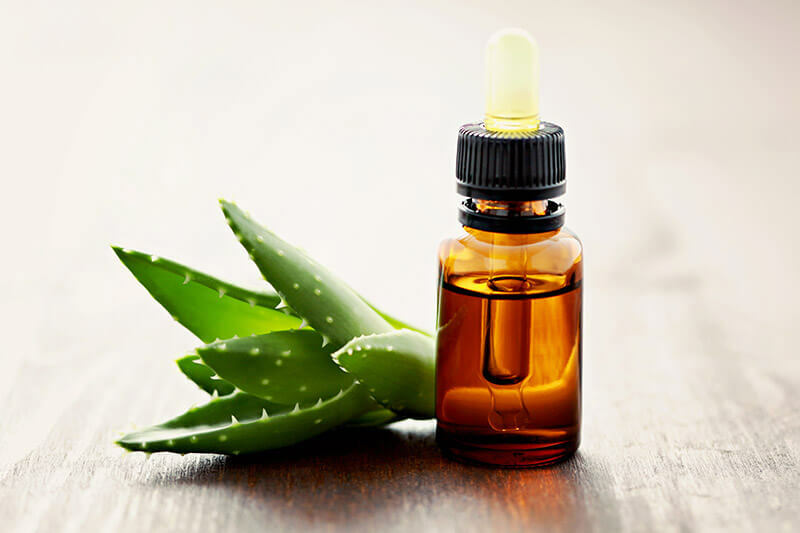 As Terry laboratories is an IASC certified facility, we offer industry leading testing to all customers FREE of charge to help determine other Aloe Vera suppliers quality. In keeping the forefront of technology and leading the way for future innovation, Terry laboratories has also recently completed a series of 3 case studies on our NaturLOCK™ products. Contact us TODAY to find out more on how Terry Laboratories can work with you to capture and make your ideas and vision a reality. At Terry Laboratories, we have a simple philosophy. Truth & Purity. We’re producing the purest Aloe Vera raw material on the market. We can say this because after more than 40 years in the industry, we’ve continually invested in our production and manufacturing process so that we can guarantee quality and maintain consistency. We aren't afraid to test our product against any other and we’re absolutely confident you won’t find anything even close to compare to it. Give us a call and learn more. That way your products that use Aloe Vera will be the best in the world.